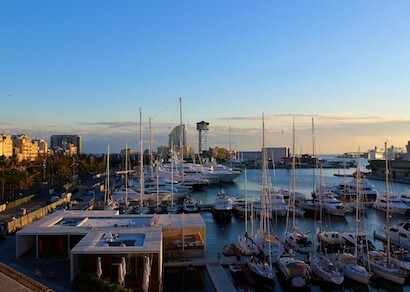 Enjoy discounts on all kinds of activities, tickets, restaurants and attractions in Barcelona. We have specially negotiated the best offers for you in the city. 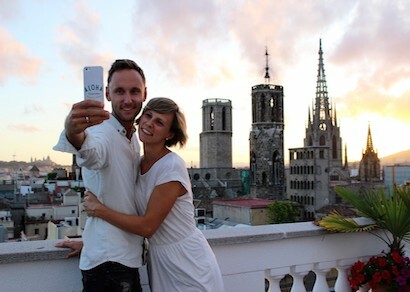 Barcelona by locals is a perfect travel guide for all those who wish to discover Barcelona in as a local. 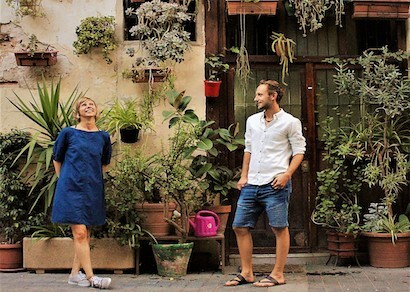 The authors, Magdalena and Michael, have been living in Barcelona since 2012 and are passionate about inspiring those travelers who want to explore and live in the Catalan metropolis like a local. 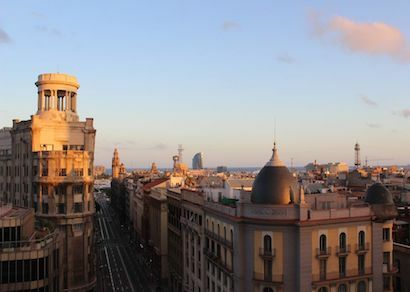 With lots of love and self-created walking tours and maps, they guide you off the beaten track through the different neighborhoods without missing the top sights. Inspired by local experts, they share with you their favorite cultural highlights and culinary hidden treasures that a normal tourist would never discover. The guide is available in digital format and readable in .pdf for all devices. It is ideally for light travelers. Now available in English and German. 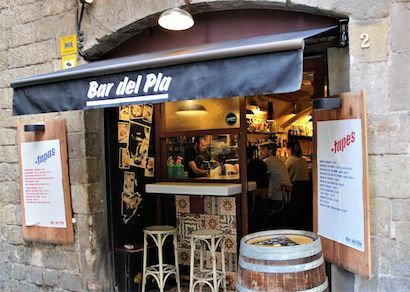 You can buy and download the digital travel guide on Barcelona by Locals website. 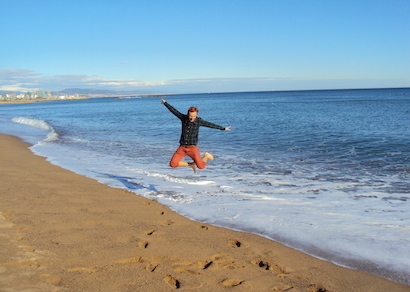 Registration to the newsletter offers a list of top 7 hidden treasures for free. To get 10% off, enter promotion code “habitat” at the end of the purchasing process, on the discount code box. To take advantage of this special offer, please follow the "How to book" information provided in the description. Visit all outstanding attractions in the city with touristic bus. Lets your kids have fun while discovering the city! 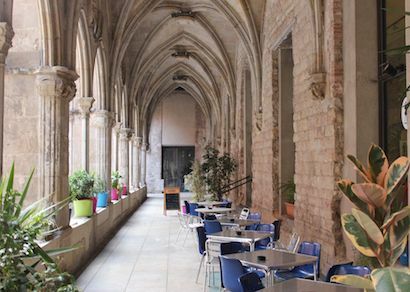 Explore Catalan metropolis like a local yourself with the digital travel guide.